The State of Connecticut’s official website. The State Portal website serves as the gateway to information and updates from the State of Connecticut. Whether you are a citizen, business, or visitor, the Governor Website has many features designed to help you to quickly and easily locate information and engage with the State Government. 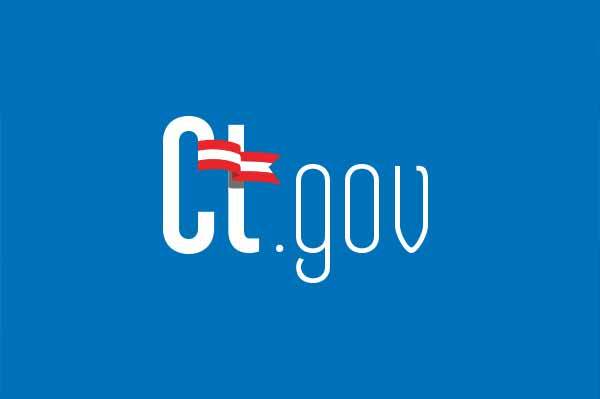 The CT.gov Website has been designed with a Mobile First approach using responsive design techniques to automatically scale the content to your browser, tablet or mobile device giving you access to CT.gov information anywhere and anytime.